It's All Right Now, is a great mix of Jazz, Funk & Soul. 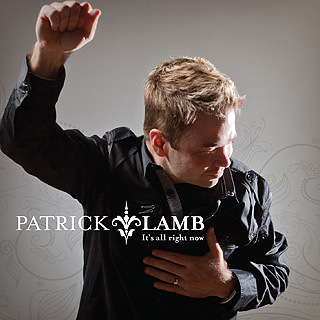 Patrick Lamb and producer Jeff Lorber put together a group of stellar LA musicians and took it back to Patrick's roots from the south which gives the album a bit of a southern vibe. Lorber and Lamb have infused the southern Jazz sounds with the Patrick's love of funk, soul and R&B to give it a nice blend of music to make you move, or sit back and groove.